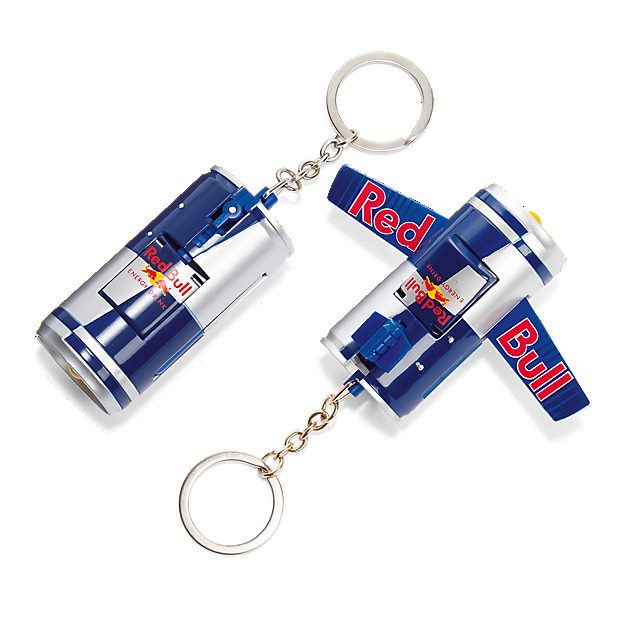 When wings give you even more wings! 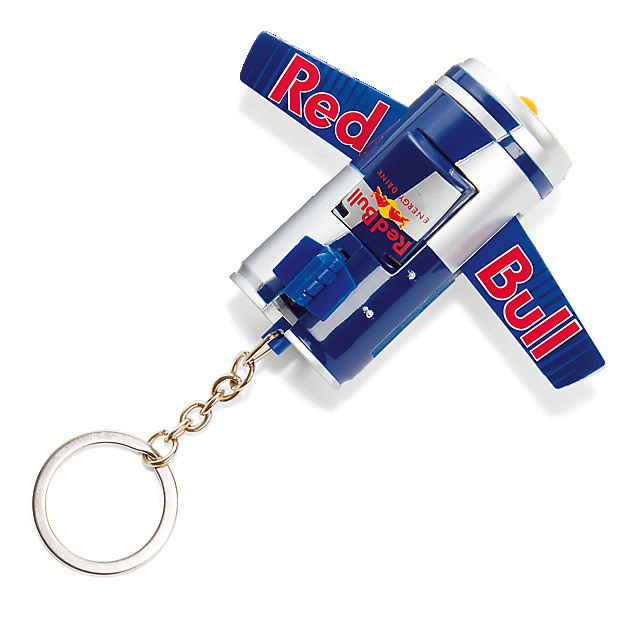 This clever toy transforms from a can into a Red Bull Air Race plane with just a few simple movements. 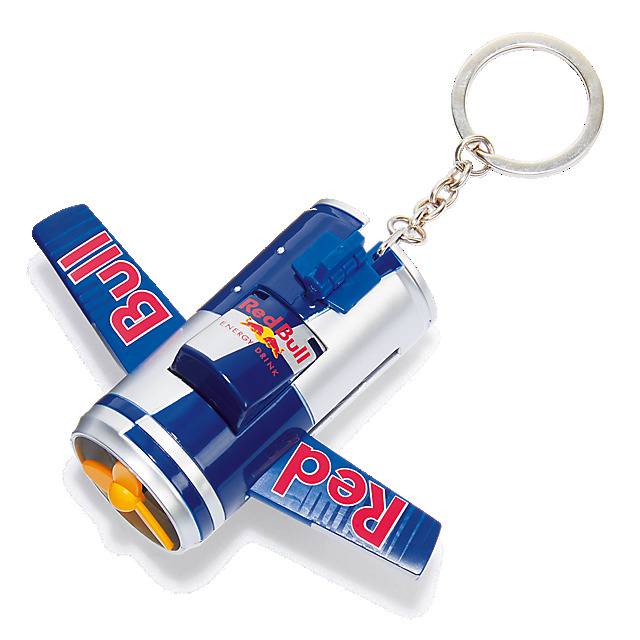 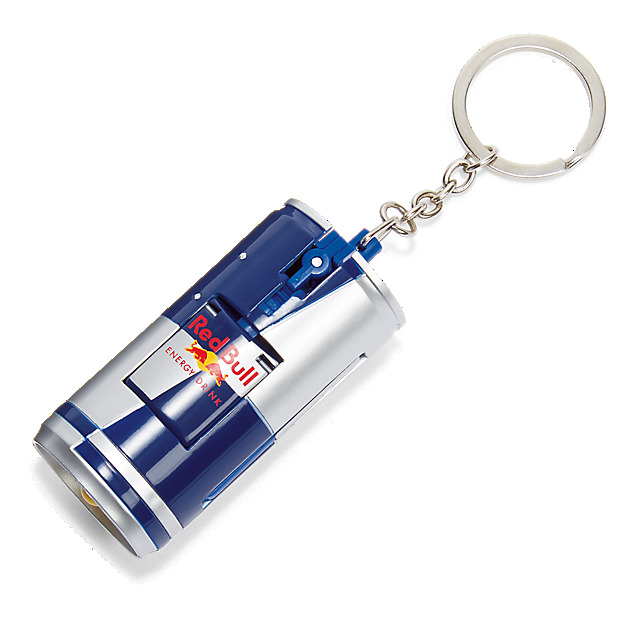 The plane is presented in excellent detail and comes fitted on a keychain so you can take it wherever you go - perfect for any fan of the Red Bull Air Race.